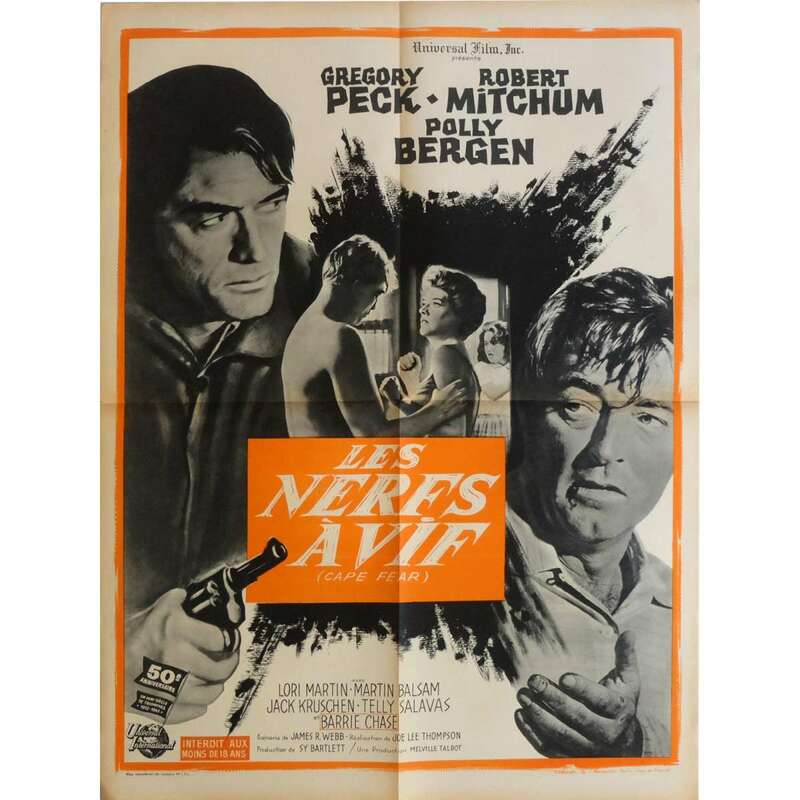 Cape Fear is a 1962 film starring Gregory Peck, Robert Mitchum and Polly Bergen. It was adapted by James R. Webb from the novel The Executioners by John D. MacDonald. It was directed by J. Lee Thompson, and released on April 12, 1962. The movie concerns an attorney whose family is stalked by a criminal he helped to send to jail.